One of the potentially explosive issues of the modern era is a vast and growing disparity between the overwhelming predominance of elites in the decision-making process and the democratic ideal that people should participate in making decisions that vitally affect them. In this book an impressive array of political theorists offer conflicting views on the form of democratic elitism practiced in the United States.Defining the political elite as "the power holders of the body politic," Harold Lasswell explains that the division into elite and mass is universal, while Robert Dahl confirms that key political, economic, and social decisions are indeed made by these tiny minorities. Paul Good man argues that we are now in a period of excessive centralization that he regards as "economically inefficient, technologically unnecessary, and humanly damaging." From another standpoint, Herbert Marcuse calls for a struggle against the ideology of tolerance husbanded by the political elites in this country and Jack L. Walker contends that elitist theory has provided an unconvincing explanation of the widespread political apathy in American society.As the events of recent decades vividly demonstrate, a growing number of people refuse to recognize elite rule. This many-sided work puts before the student a variety of strongly held opinions regarding the place and function of the political elite and its power. 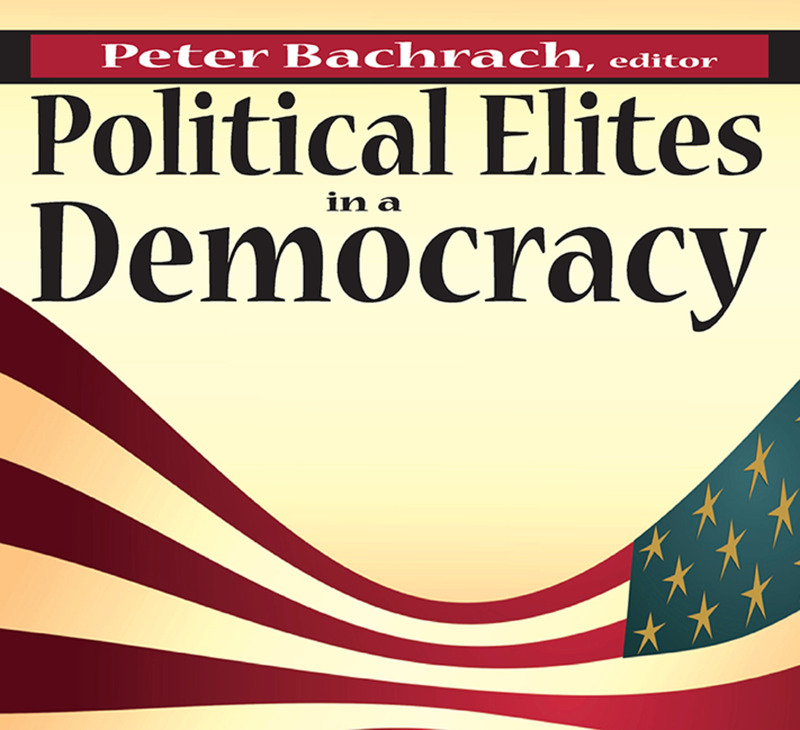 The wide range of authoritative articles makes Political Elites in a Democracy a most useful addition to every course in political science that touches on the subject of elites and political power.